This site is excerpted from The Lawless Decade. Picture collation by George Hornby. In 2010, The Lawless Decade was published in trade paperback by Dover Publications. 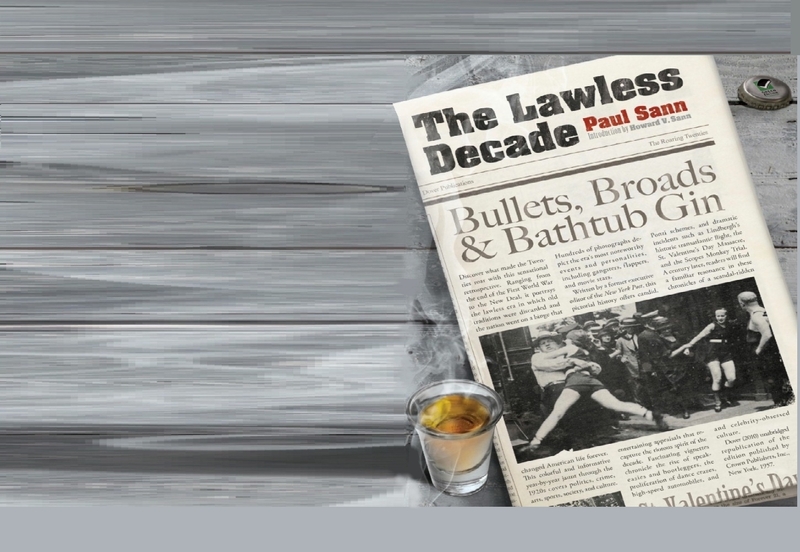 The Lawless Decade: Bullets, Broads & Bathtub Gin is a reprint of the author's original Crown Publishers, Inc., New York, 1957 edition, with a new introduction by the author's son, Howard V. Sann.